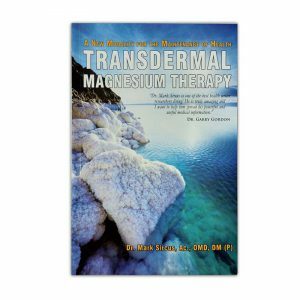 Magnesium deficiency has been scientifically identified as a critical factor in the onset of a wide variety of diseases such as: cancer, diabetes, heart, stroke /hypertension, inflammation and systemic stress, depression, autism, sudden death by cardiac arrest, vascular disease, Alzheimer’s, multiple sclerosis, sleep disturbances, back pain, muscle pain, cramps, pregnancy / birth problems, asthma, obesity and others. Magnesium has an incredible healing effect on a wide range of diseases as well as in its ability to rejuvenate the aging body. 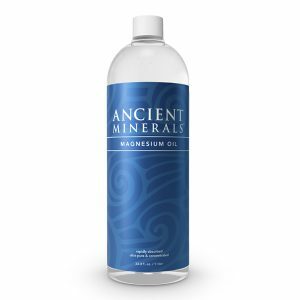 Magnesium is essential for more than 300 enzyme reactions in our body, especially in regard to cellular energy production, for the health of the nervous system and brain and also for healthy bones and teeth.